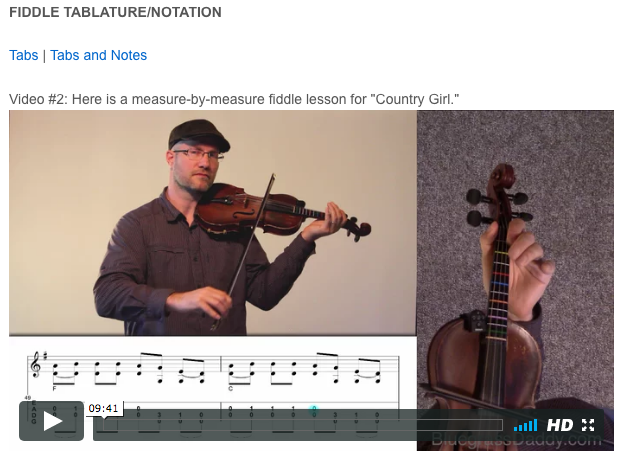 This is an online fiddle lesson for the country song "Country Girl" by the Ozark Mountain Daredevils. Video #1: Here is a video of me playing along with the Ozark Mountain Daredevils on "Country Girl." 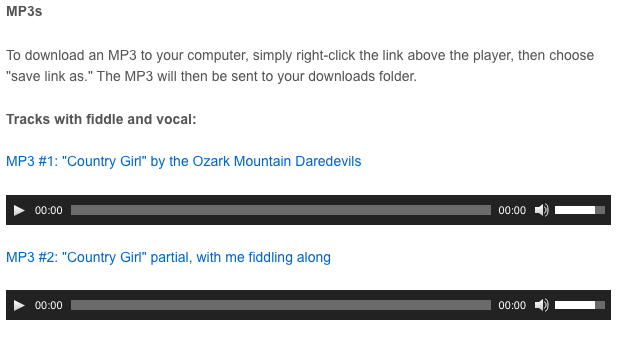 Posted in Country, Intermediate	Tagged with: "Country Girl" "Ozark Mountain Daredevils" "online fiddle lesson" "country fiddle lesson" "BluegrassDaddy" "John Cockman"
This topic contains 4 replies, has 4 voices, and was last updated by Nancy Bitter 1 year ago. 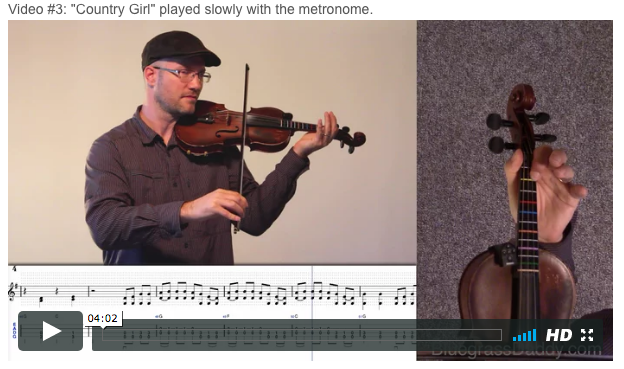 This is a requested online fiddle lesson for the song “Country Girl” by the Ozark Mountain Daredevils. This song was brought to you by BGD member “magicangels77.” Thank you! Love love love this country swing song……..makes me want to dance!! !